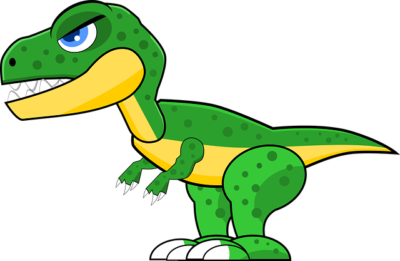 Dinosaurs inhabited the earth about 70 millions of years ago. He is doing research on dinosaurs. Scientists speculated that there had been dinosaurs in the region of the country. She wrote a book about animals. Some species of dinosaurs were no bigger than a chicken. The dinosaur became extinct thousands of years ago. There are many theories about why dinosaurs suddenly disappeared.